I’m sure I’m not the only one who’s allergic to touristy photos, so when I went to Paris for my exchange program in 2014, I thought of a plan to avoid that. 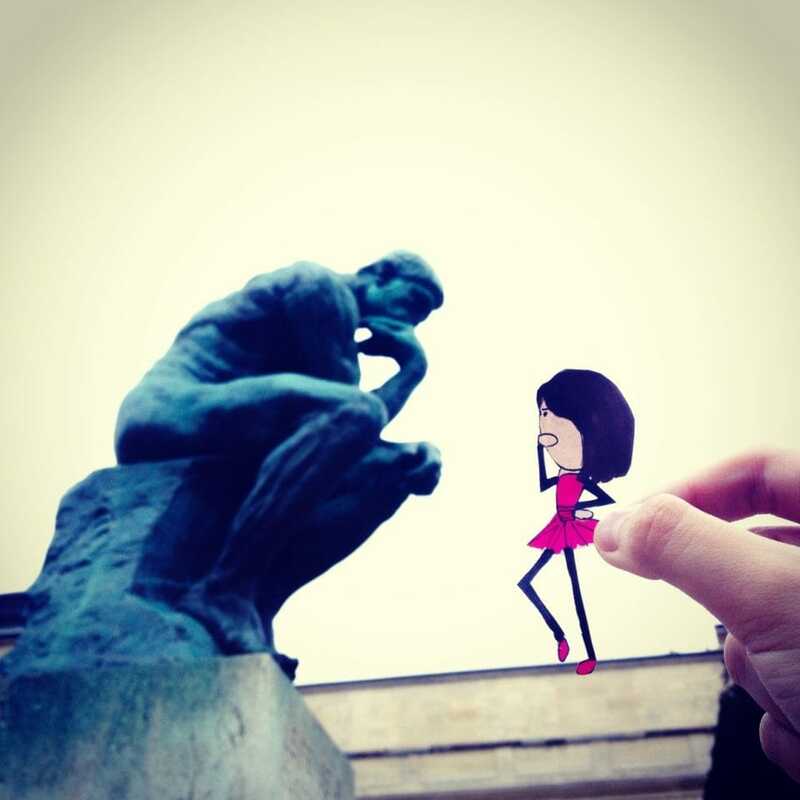 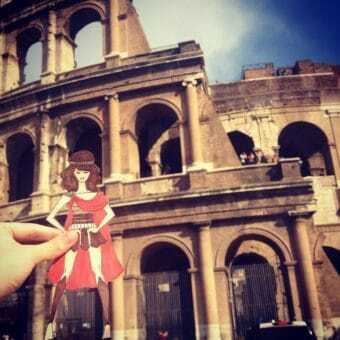 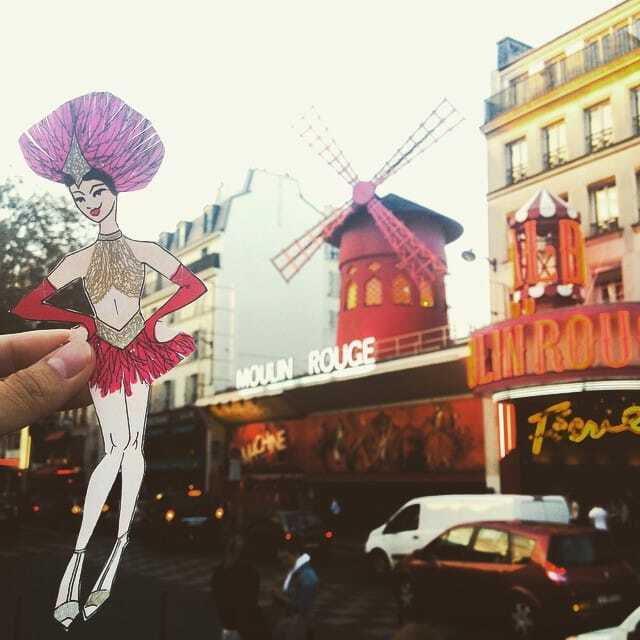 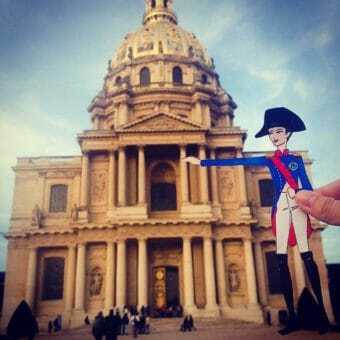 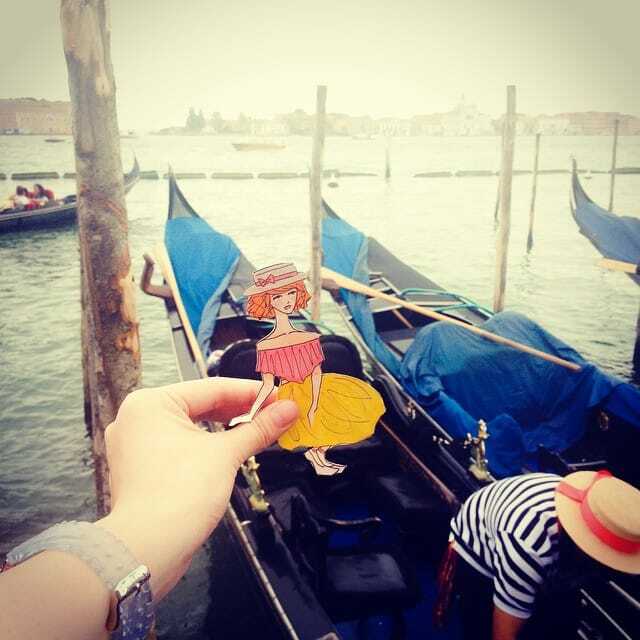 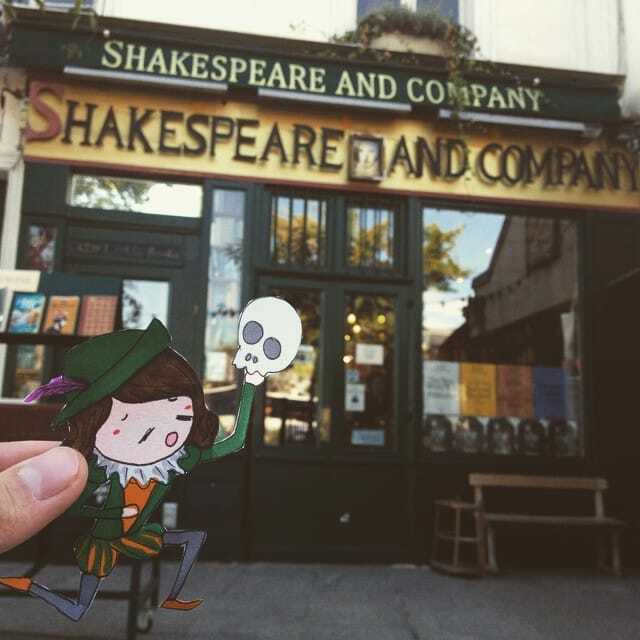 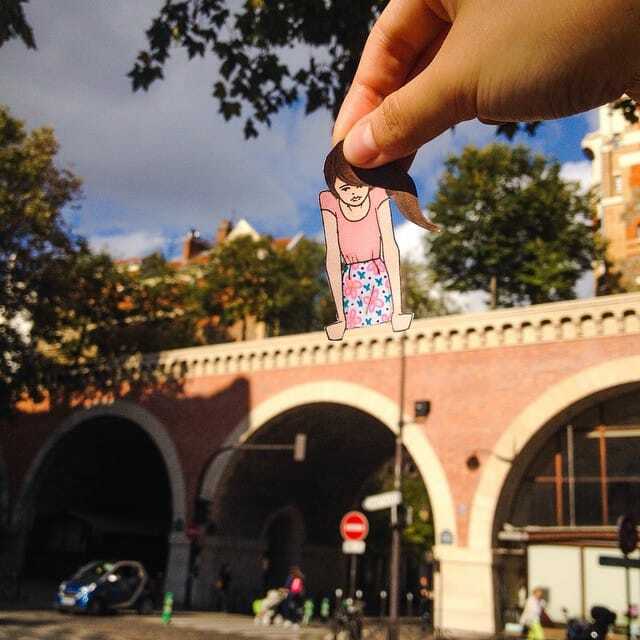 I made paper dolls for each tourist spot to replace me in the photos. 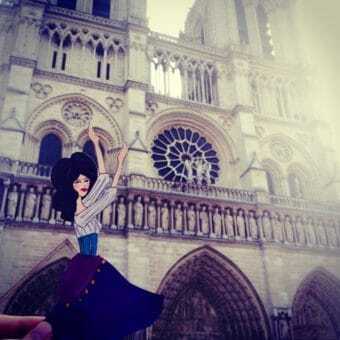 The result.. #PaperDarling came to life. 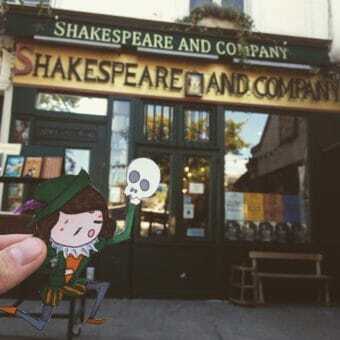 And it extended well beyond Europe. 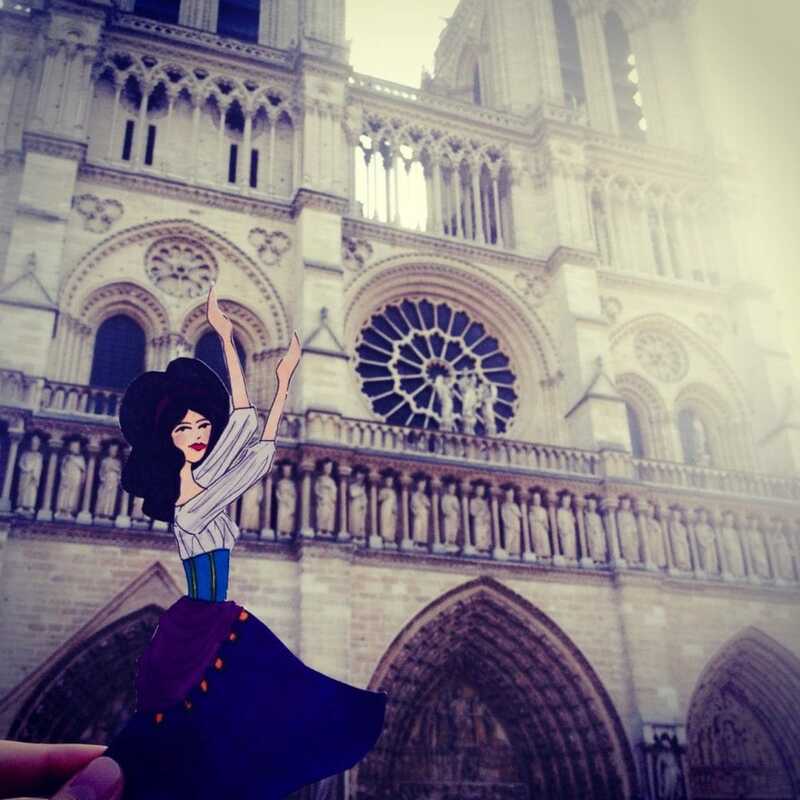 More Paper Darlings, illustrations using unusual media and fashion design endeavors on my Instagram (@nicyannawong)!